Our competencies: a powerful combination. We extended our operational excellence and research and development power with inspirational strength and consumer thinking, to create a new highly attractive and relevant offer for our customers. Expertise in the selection of innovative products, requiring precision and experience. In both cases, the selection of good ingredients is largely responsible for the quality of the finished product. Our expertise: Our purchasing and sourcing department as well as our quality department develop preferential relationships with our partners in order to continuously improve the quality of our ingredients and to secure the sustainability of our supplies. Long-term patnerships with our suppliers. Inspection of our supplier’s crops, installations, processes and quality assurance procedures. Systematic analysis before importing and upon receipt of each batch by certified, accredited and independent European laboratories. 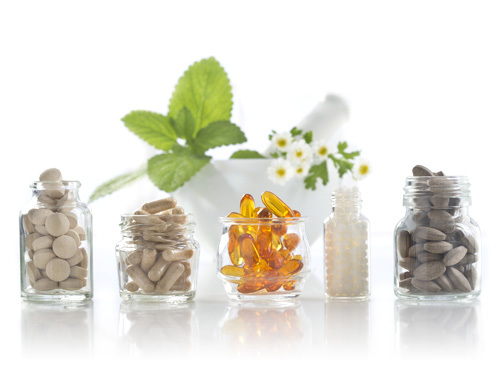 At Althae Nutrition we propose a wide range of galenic forms for food supplements, and conditioning. Our objective is to implement all your ideas, and manufacture products that are suitable to your brand. 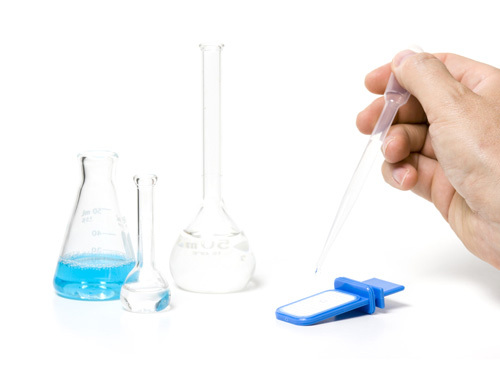 We propose innovative formulas and ingredients and provide technical, scientific and regulatory support. 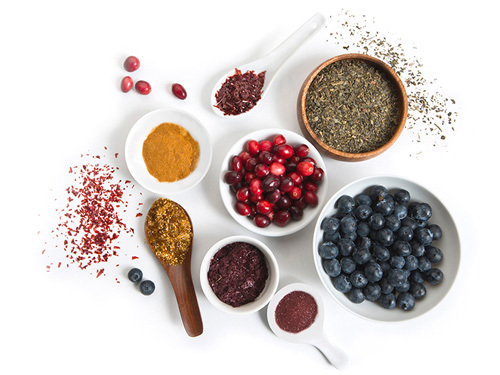 Of course, we don’t stop at supplying our customers with nutritional ingredients that are of consistent and reproducible quality and meet highest safety standards and regulatory requirements worldwide. For our customers, Althae Nutrition is the access to the source of unlimited opportunities—to relevant offers that make a difference in their markets and strengthen their brands and business. Because at Althae Nutrition, we are aware that brands are our customers’ most valuable asset. At Althae nutrition we closely monitor the quality and safety of all our products and are totally involved in the co-manufacturing of all our products. Our commitment is total in manufacturing control, from raw materials to finished products, strict compliance with product specifications, certificates of analysis made by independent laboratories, traceability, batch records and specification sheets. We propose to develop and produce your own range of standard formulas to your brand, meeting the needs of several market segments. 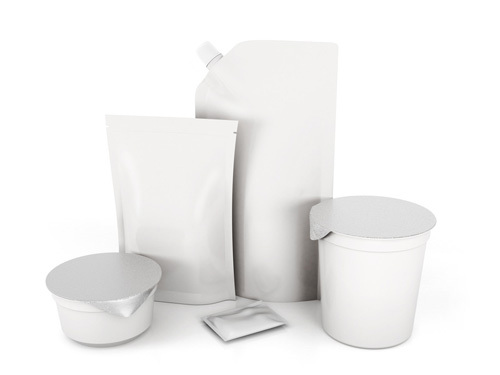 We also develop and produce your own products and develop recipes, following your specific requirements, offering also many options and services: Stock your packaging or raw material in our warehouse, our marketing department is at your disposal, organization shipments.